Wait a minute, is that a whale swimming in space with a asteroid? Every image of the NEVERCREW deserves a second look. Their work is like an onion and each layer exposes a new idea, a new technique or an new innovative example of technical ability. Unreal images are painted so real that the viewer has to ask themselves, is this the future or was it a past only Christian Rebecchi & Pablo Togni have experienced. It is obvious the two artists from Switzerland are heavy Montana GOLD users with their illustrious color, rich tonal shifts and flawless application, but their artwork and the abilities to express it don’t stop there. 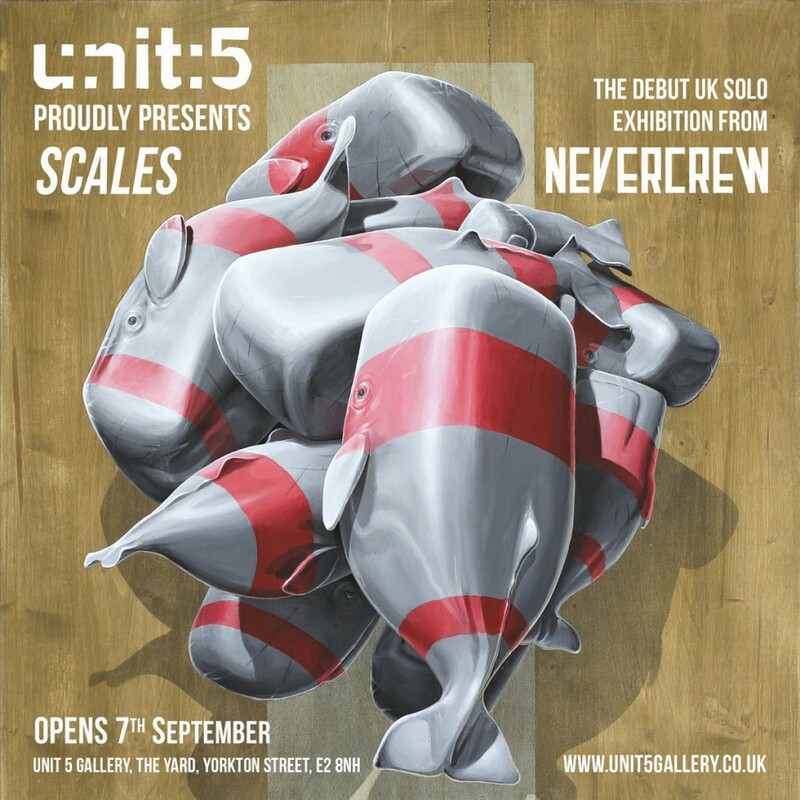 Upcoming Exhibition “Scales” – a solo exhibition presented at Unit 5 Gallery, London (UK).